At McK Promotions our goal is to offer cost effective solutions for your project, campaign or to simply get your message out there. We are focused, hard working and always up for a challenge! With thousands of promotional products available to you, we do hope that with our research and knowledge we have the most popular (and our favorites!) 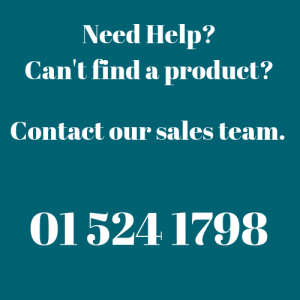 available to you, if we do not have a particular product listed please do contact us and we can help.